This post is a reprint from June 14, 2008. 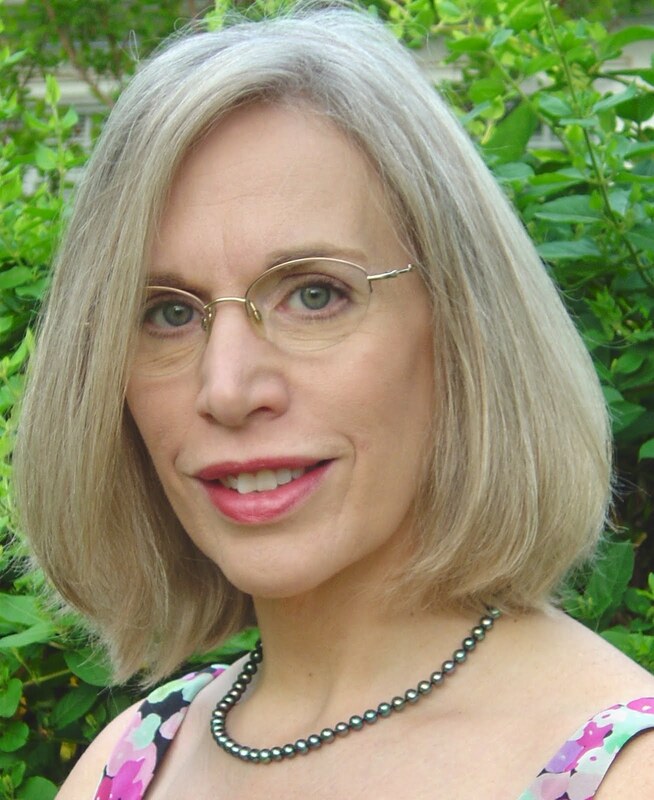 Nancy Simpson writes about free verse. I thought some of our new poets would find this helpful. You might want to print this for referral later. ANSWER: No. This is your choice. Once in a while, in the literary magazines, I read poems that have no punctuation. However, it is as if the poem were punctuated and then the poet lifted out the punctuation marks. There is no rule, but caution would say, help the reader all you can. If there were a rule regarding punctuation, it would be: Do not lose your reader. Updated information on Nancy Simpson, Dec. 16, 2011. Nancy is the author of three books of poetry. Her most recent is Living Above the Frost Line, New and Selected Poems, published by Carolina Wren Press. 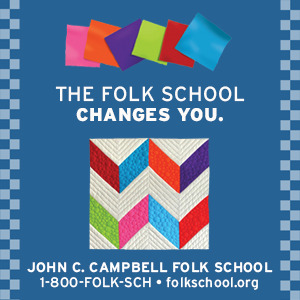 She is no longer Resident Writer at John C. Campbell Folk School, but she teaches at Young Harris College with the ICL program. Wow, Nancy, thank you so much for this post. I have learned more about writing poetry in the few minutes it took me to read your comments than anything I've ever known before! Very fascinating! I will read poetry with a new eye. Nancy, Thank you for sharing your vast knowledge of poetry with all of us. Anyone who writes poetry will benefit from this post. You covered a vast spectrum and distilled it to clear perfection. I am going to make a copy of this and refer to it often. Thank you, Nancy! mother or elderly aunt, the men already gone. on waxpaper, potato chips and half full cola cans. after all no one wants Aunt Mae’s old things. in where family fears to tread. she well could have passed in this room. those in sight of the great nieces… mourners. a lace shawl tossed on the floor in a cardboard box. 4) Master poets from the past fine-tuned the sound of their poems. Free verse poets now have a hard job. After avoiding meter and rhyme, we still have to make our poems sing with sound. Our poems must be pleasing to the ear. like a line of white mice. Another way free verse poets build cadence into their poems is to prefer and to use one syllable words. When you use one syllable words, each syllable gets a beat. Beat is the foundation of music. The use of multi syllabic words in the same line can ruin a good poem fast. If you have a beautiful word you cannot part with, try using it as a title. If you insist on using multi syllabic words in the body of the poem, go back and hone the poem to mostly one and two syllable words. Do this to secure the sound. of our lives, until the moment we die. There is no better, no faster way to connect with your reader than through sensory images. 6. The poets of old connected with their reader on an emotional level? Free verse poets must also make that connection. How is it done? Choice of words, words drenched in emotion: When the reader reads these words, they feel emotionally connected. “family”, “mother”, “frown”, “mock”, “smack”, “nothing remains”, “wreck”, “battered on one knuckle”, “prison,” “divorce papers”, Word choice. That is how you put emotion into your poems.